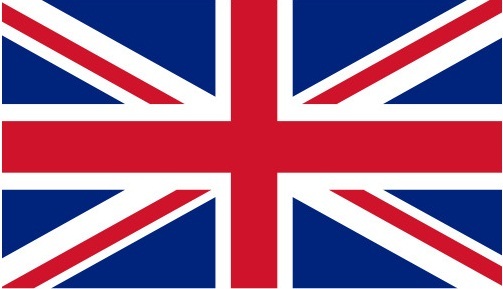 All the most important manufacturers exhibited their own product news during the show. LavorPro presented many product news really appreciated by the large audience present during all 4 days of the event. As far as the scrubber dryers are concerned, after a first preview at PULIRE VERONA in 2013, the new ultra-compact ride-on floor scrubber dryer SCL Comfort XXS was presented on the international stage: very large consent by all customers who came from all over the world to see it working. Very interesting also the restyling of the scrubber dryer Next to the new version of Comfort S-R with scrubbing width 90cm . 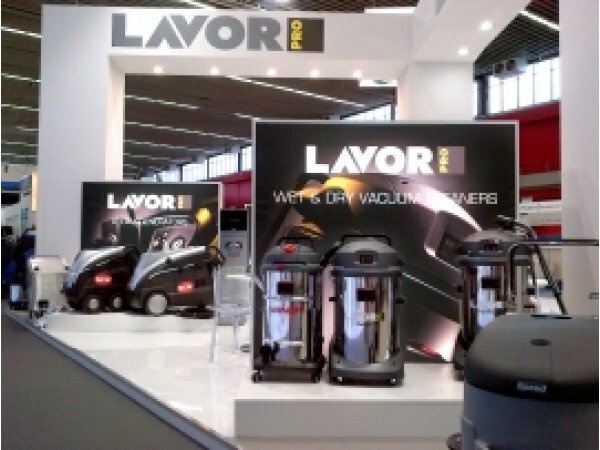 LavorPro also presented a new compact vacuum cleaner, SILENT, with new design and top performances. LAVORPRO presented also a world premiere: the new steam cleaning system + high pressure washer called Ultra Dry Pressure Steamer , a unique product that combines a steam generator and a high pressure cleaner and thus providing a " total cleaning system ." LavorPro was definitely a star of the show.